Buildings account for 40% of total global energy usage. 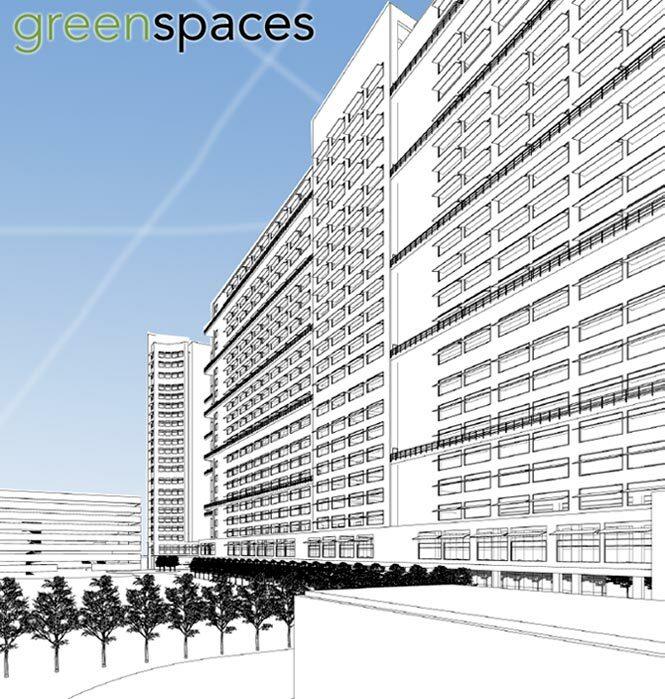 GreenSpaces will demonstrate that it is possible to economically reduce the energy used (mainly fossil fuel derived grid power) by buildings from 40% to 10% via technology, lifestyle changes, and design, and in the process prove that "Green is Green" and therefore sustainable. 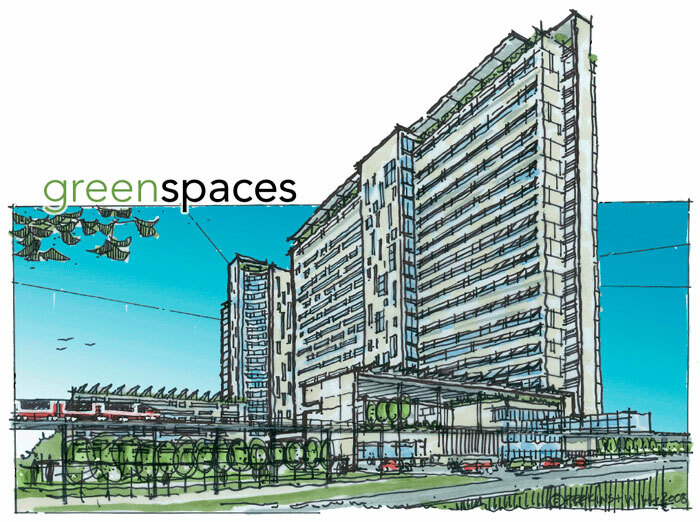 To receive a print quality GreenSpaces logo or concept sketch, please email your request to us, and we'll get right back to you.